Do you like Chinese culture? Chinese culture has more than 5,000 years history. Mandarin House holds Chinese cultural activity every week, like Chinese Paper Cutting, Chinese Film Appreciation, How to Get a Job in China, Peking Opera, Make Huntun, Play Mahjong, Make Dumplings. 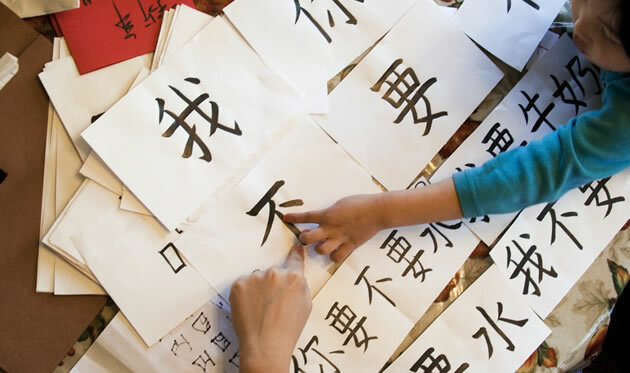 The activities aim to teach students about Chinese Culture and encourage each participant to use his/ her Chinese. It is a funny way to learn Chinese. All students and friends are welcome to join. 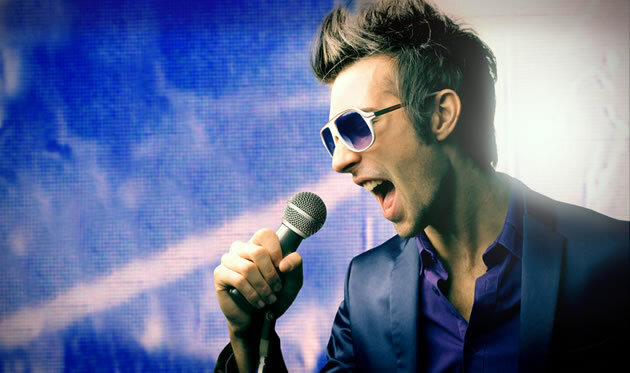 Students are supposed to register one day in advance due to our material preparation requirements. 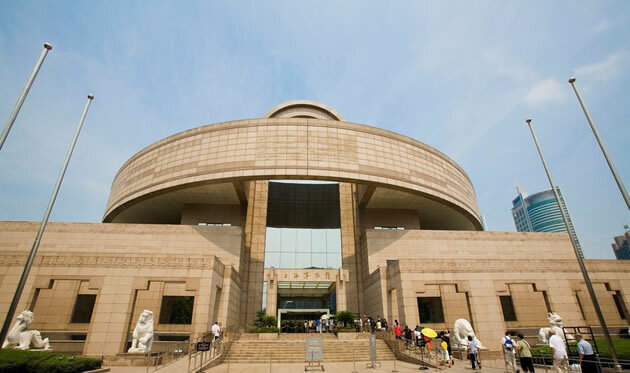 To visit Shanghai Museum and enjoy antiques.There will be a quize after visiting. Winner will get a gift. To visit the Bound and Lu Jiazui by ferry. 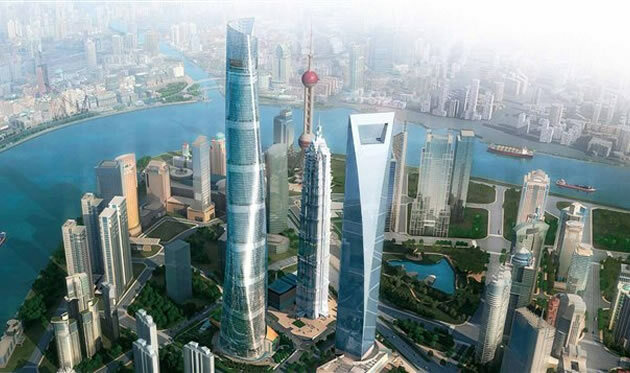 Teachers will introduce the history of Shanghai.